> Why Advertise with Biosave? Biosave is uniquely positioned at the final (and most important) stage of the buying process between 'product research' and 'point of purchase'. This ultimately means that we capture higher quality sales leads than any other product resource website in the market place! Biosave is specifically targeted to 1000's of buyers who are searching for the best products at the most competitive prices therefore it is important that your company is listed on Biosave. Buyers visiting Biosave are looking for the best savings before they make a purchase. 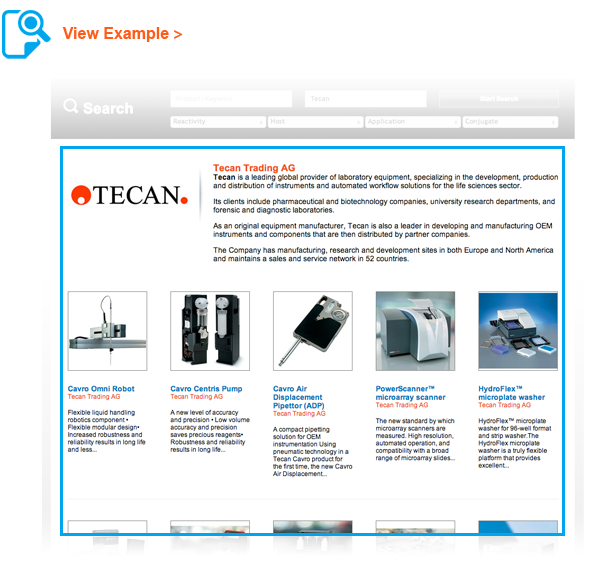 Listing your products on a dedicated company profile page will help you to reach your target audience. 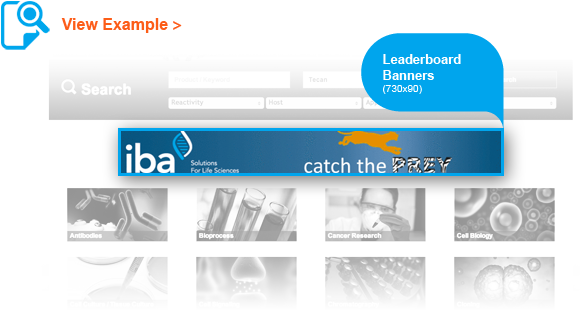 Raise awareness by promoting your products on the most popular page on Biosave! 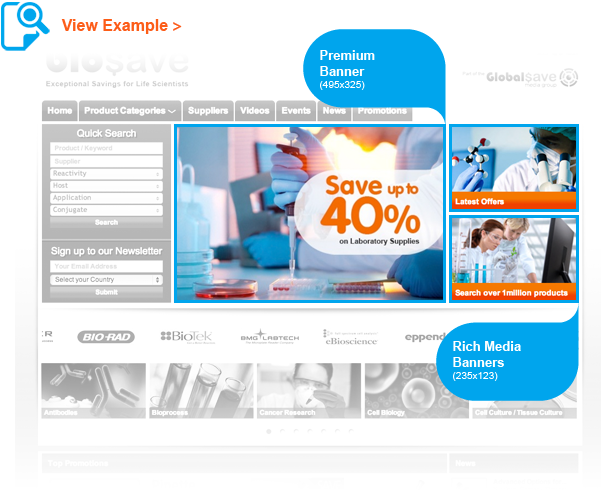 Increase visibility and reach new customers by promoting your products throughout Biosave! 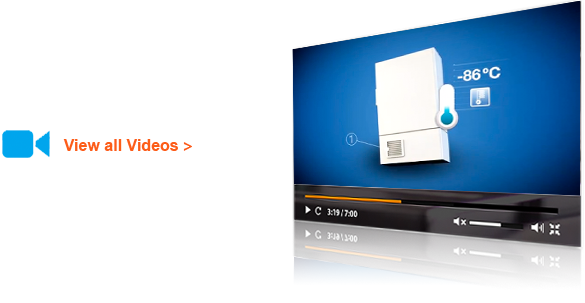 Help educate your prospective customers by listing your video on Biosave. Users can search for your company name and view all your videos in one place! 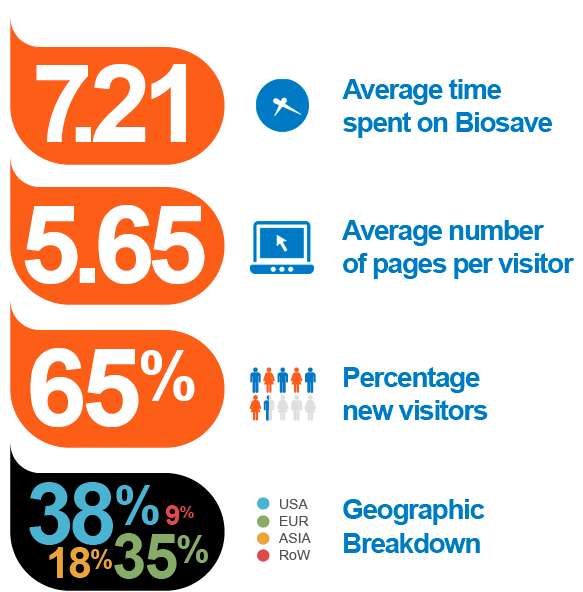 List your publication on Biosave to boost visibility and help to increase new subscriptions. List your conference, event or seminar on Biosave to generate awareness and increase attendance. Your listing will appear chronologically on the Biosave ‘Events' page to help keep users up-to-date with the best and most relevant events!